If you show up the required 30 min before your appointment, you will experience little to no discomfort. The topical anesthetic requires the full 30 minutes to be effective, I will not use it if you do not arrive on time because it simply will not work. Can I book an appointment if I have old permanent makeup? I typically do not do consultations but I do require consults if you are asking me to work over another artists work. I do my best to help everyone I can, but, I cannot and will not work over migrated ink, severely distorted shapes/ colors, or damaged skin. If I do agree to do a cover up, you must understand that it may take more than the normal two appointments and additional fees will apply. If you book an appointment without my consent, you will lose your deposit and will not be able to schedule any future appointments with me. How do I know which brow option is right for me? 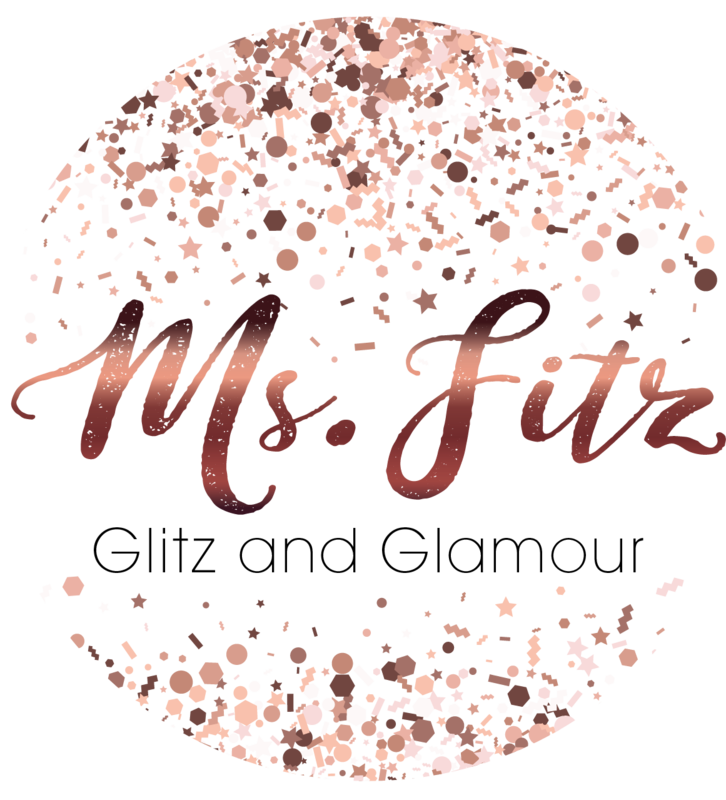 It’s very important to read through each brow description and utilize the photo albums on the Facebook Page (Ms. Fitz Glitz and Glamour) to get an idea of which look you like best. If you are still unsure, book for Microblading and we will discuss all brow options at your appointment and choose the correct brow for you at that time. *Old tattoo cover ups may not book Microblading appointments, cover ups require a Combination Brow or Powder Brow. I’ve had work done by another artist, can I schedule a touch up with you? Touch ups are for my clients only. If you wish to book an appointment with me, you must book a new appointment. Working over someone else’s work often takes more than one appointment and more work. Again, you must schedule a consult before booking with me if you have had work done by another artist. Can I book more than one procedure the same day? Yes, if you are booking same day multiple procedures, please book back to back appointments for each appointment. Can I get eyeliner tattooed if I have eyelash extensions? Lash extensions MUST BE REMOVED at least 72 hours before your appointment and kept off during the healing process (this includes your follow up appointment. Can I get a cosmetic tattoo if I’m pregnant or nursing? Pregnant and/or nursing mothers are not good candidates for cosmetic tattooing for several reasons. I will no longer accept either, even with consent from your physician. When getting an eyebrow procedure, will you have to shave off my eyebrows? Absolutely not, we will take all the hair we can get and be thankful for it. You have the ability to cancel or reschedule your appointment through the confirmation email you received when you booked. (please see cancellation policy.) What you see available online is all that I have open. Please do not message me for other dates, I make everything I have available to you all online.